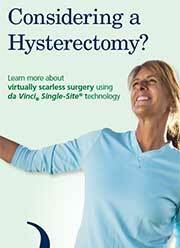 Computer-assisted surgery for gynecology offers an alternative to traditional invasive surgery. 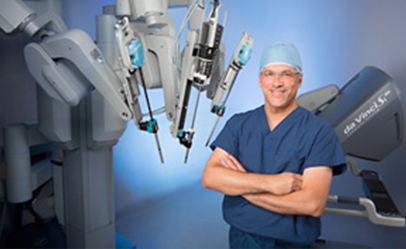 Request more information about robotic surgery today: call (949) 829-5500 or request an appointment online. 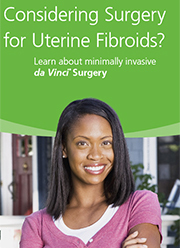 What is Robotic Gynecologic Surgery? Robotic gynecologic surgery refers to a group of medical treatments that use robotic technology and often 3D imaging to assist in the surgical process. 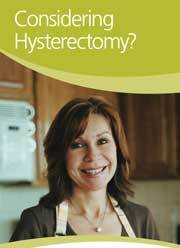 Robotic gynecologic surgery can be utilized to treat many different conditions that affect women worldwide. How Does Computer-Assisted Gynecologic Surgery Work? 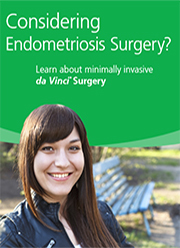 Traditional surgery features one or more large incisions at the site where the surgery will be performed. Computer-assisted surgery instead makes several small incisions in the side. This is known as a laparoscopic approach. 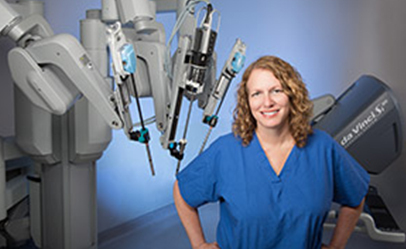 During robotic gynecologic surgery, tiny surgical tools are inserted through the incisions made. These tools typically include an imaging device that allows the surgeon to view a magnified 3D image of the surgical site. 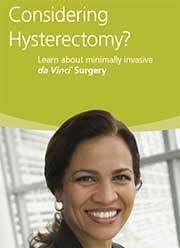 Robotic gynecologic surgery can be used to treat many different conditions, and is sometimes used to perform a hysterectomy. The only way to determine if you are a suitable candidate for robotic surgery is to speak with a medical professional. Call (949) 829-5500 or request an appointment online for more information.